Being pregnant feels like such a long time ago but what I can’t forget are the feelings of nervousness and just not knowing what to do or expect during my pregnancy. When friends, or even strangers, that are pregnant for the first time ask for my advice I am very careful to tell them the good along with the not so good. I wish someone had done that for me! Unfortunately, I had suffered hyperemesis gravidarum (an extreme form of morning sickness) during my entire pregnancy and had no idea that being so sick that I couldn’t even hold down water wasn’t the norm for a pregnant woman. The scary thing is that despite the rapid increase of the Hispanic population in the United States (yay! 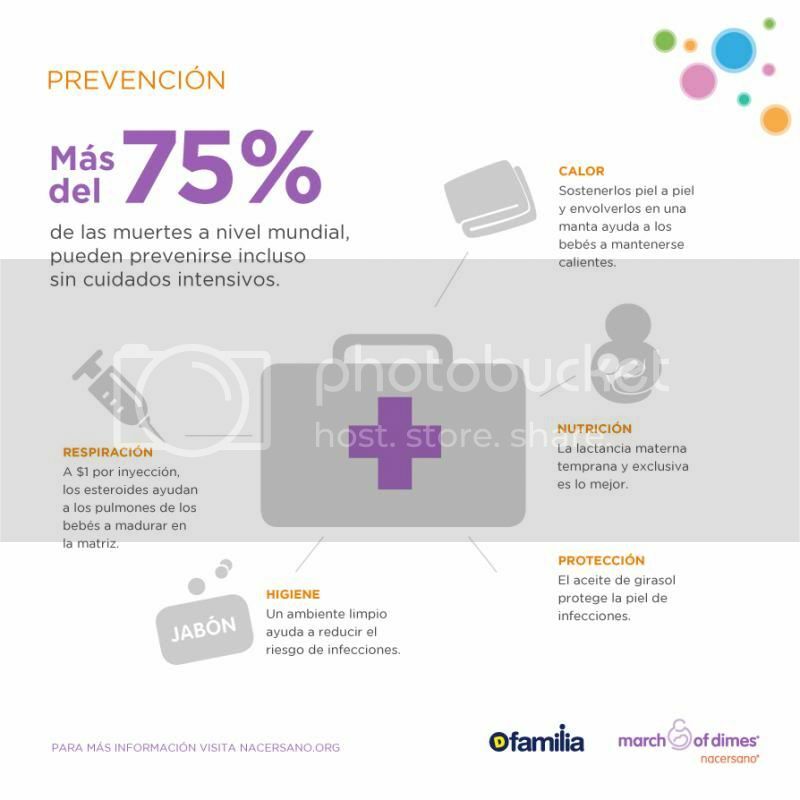 ), it is estimated that 25% of Hispanic women don’t receive prenatal care during the first trimester of pregnancy (boo!). I’m not quite sure why such a large percentage of my fellow Latinas are not seeking prenatal care but I know for myself I always thought I could handle things on my own first and that I should be tougher. 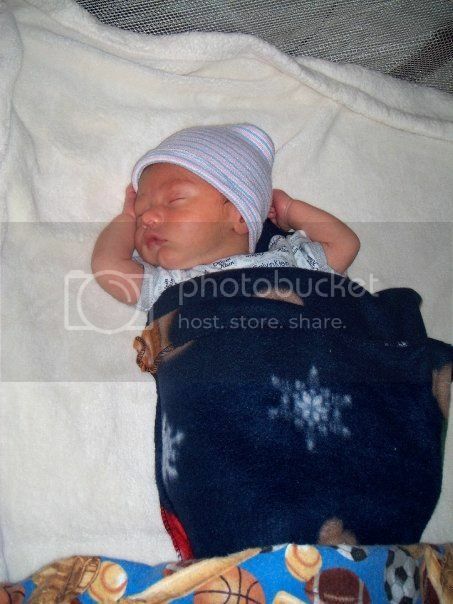 If I had waited any longer my baby and I would have been in bad shape and I was just in my first month of pregnancy. Luckily, I wound up having a happy, healthy pregnancy despite the hyperemesis and nine months later I had my beautiful Shaunsito! But not everyone has the same pregnancy experiences or the same questions so it helps to find some great resources to help ease your mind just a little so you can focus on enjoying your pregnancy. One of the resources I have found is through Discovery Communications very own Discovery Familia’s “Camino al Bienestar” initiative, which provides Hispanic women with very important health & wellness information throughout the year. Not only are they focused on Prenatal Care during the month of March but will also target a specific health topic each month – prenatal care, skin care, breast cancer, men’s health, fertility and mental health are just some of those covered this year. During the programming you’ll not only be able to catch these topics in informative capsules presented by Discovery Familia’s health expert, Dr. Selene Velasco but also on their specifically created microsite, www.caminoalbienestar.com and on the network’s Facebook page at www.facebook.com/discoveryfamilia. 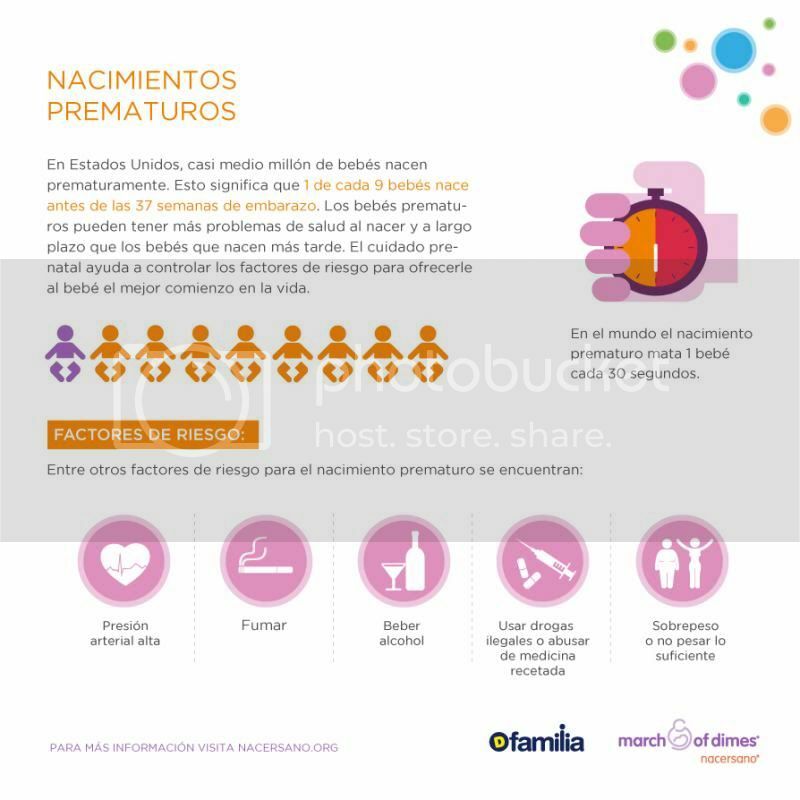 The website will have a section devoted specifically to prenatal care with advice, videos, and infographics such as the ones below. And yes they are in Spanish so no better time to learn it if you aren’t already fluent or leave me a comment below and I’ll gladly translate for you. What are amigas/friends for? I have always been a fan of Discovery Familia and their continued commitment to acting as a positive force in the lives of Hispanic women, like me, and in supporting our efforts in caring for our families. With Discovery Familia’s launch of “Camino al Bienestar”, resources and advice for a variety of health and well-being topics, including prevention, alternative medicine, nutrition and physical activities are just a click away. Can it be any easier? Because of the importance of prenatal care in the Hispanic community, the “Camino al Bienestar” initiative will include an important collaboration with the March of Dimes foundation, public service announcements by actress and songstress Thalía, and educational segments by Dr. Selene Velasco on topics such as nutrition, foods to avoid during pregnancy, safe food handling and healthful recipes. You can catch the series premiere of EMBARAZADAS SIN CONTROL on March 15th at 10PM EST/PST. The show follows a team of women embarking on a tough goal – to convince a group of pregnant women with bad habits (such as over-eating, drinking and smoking) to change their lifestyles before giving birth. Now help us launch this amazing initiative with a fabulous giveaway! Enter the Rafflecopter below for your chance at winning. Good luck & stay tuned for more great information from Discovery Familia’s “Camino al Bienestar”. Aprendi que las mujeres hispanas tienen más probabilidades de sufrir ciertas condiciones de salud, como la diabetes, alta presión arterial, sobrepeso y obesidad. I learned that Hispanic women have a higher probability of suffering from certain health conditions, such as diabetes, high blood pressure, being overweight and obese. I learned prenatal care allows for the detection of risk factors and health problems, such as high blood pressure and gestational diabetes. I learned Hispanic women are more likely to get diabetes and high blood pressure. I learned that I learned prenatal care allows for the detection of risk factors and health problems, such as high blood pressure and gestational diabetes. I learned that they offer mental and emotional health care to family. I learned that Hispanic women are disproportionately affected by heart disease compared with white women, in part because of the high rate of some factors that increase the risk of developing the disease, such as diabetes, overweight and obesity and inactivity physics. learned about heart health and how important it is to exercise and eat well there are many very important information that helped me to learn about health care. I learned that Babies born to mothers receiving prenatal care early and regularly are more likely to be born healthy and full-term babies!